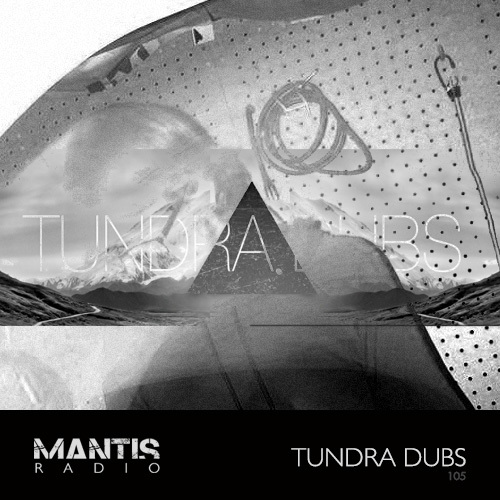 Californian netlabel Tundra Dubs provide our session this week on Mantis Radio, showcasing their sound and artists. 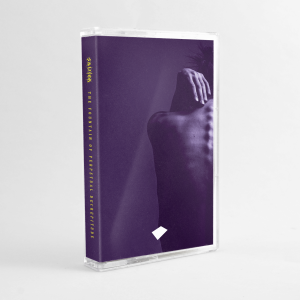 Relatively fresh on the scene, having been around since September 2010 Tundra Dubs have made quite an impact pushing their particular brand of dark electronics most closely classified as witchhouse or grave wave. Forming, as many labels use to, from an abundance of great, but unreleased music being made by friends surrounding label boss Ben Versluis. Versluis heads up a label that whilst predominately based in the digital realm has branched out into vinyl and is currently to be seen pushing the latest work of San Diego duo AAIMON, who many of you will remember delivered a stunning session for us last year. Their FLATLINER release sees the duo lay down some of their best work yet and is another milestone for the Californian label. Perhaps the labels most successful release to date , and Ben’s personal favourite, is the Os Ovni/Modern Witch split 7″ which saw the light back in June is the best introduction to the label. Or better yet Ben’s selection of the label past, present and future forming the content of this week’s Mantis Radio broadcast. In an ever homogenised corpus of wannabe Beatport chart chasers it’s always refreshing to find a label not afraid to create their own path with their own sound on their own terms. Tundra embody that spirit. You Indie and Connexion Bizarre interviewed Ben in August and October respectively last year and both articles give a better insight into what Tundra is and where Ben is taking it.